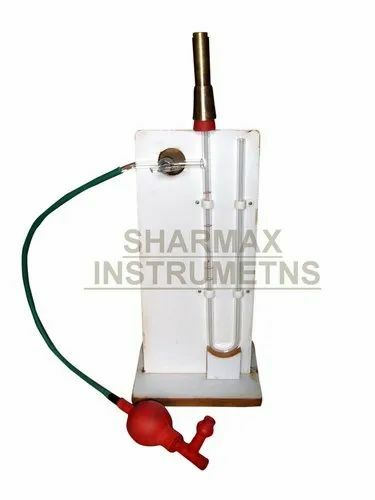 Pioneers in the industry, we offer vibrating machine, blain - air permeability test, lechatelier mould apparatus, vicate needle apparatus and gill-more needle apparatus from India. 1. 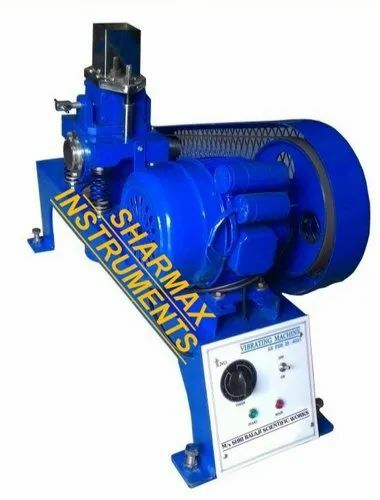 A specially designed vibrating machine is used for vibrating the mix in moulds at a frequency of 12000±400 cycles per minute , as per specification. Timer 0 to 5 min. · PERFORATED METAL DISC . · It consists of small split cylinder forming a mould of 30 mm internal dia. And 30mm high. On either side of the split cylinder ,two parallel indicating arms with pointed ends are fixed. 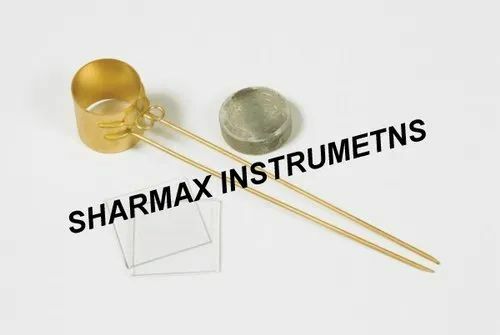 · INITAIL NEEDLE . 1/12 INCH DIA. ¼ LB . WT. · FINAL NEEDLE 1/24 INCH DIA. ¼ LB . WT. 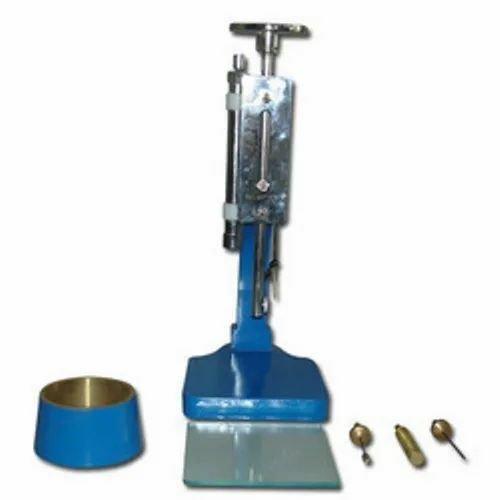 Looking for “CEMENT TESTING EQUIPMENTS”?